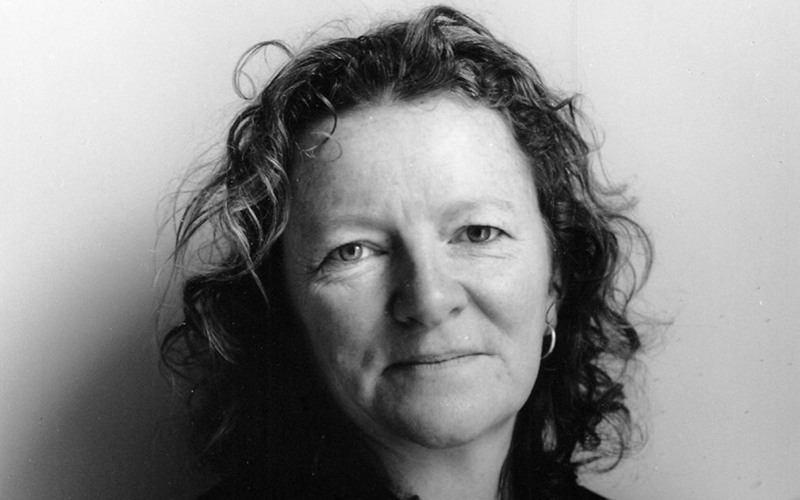 Born in London in 1963, Rachel Whiteread studied painting at what was then Brighton Polytechnic. She later shifted her attentions to sculpture, in which she specialised at the Slade School of Fine Art. After leaving the Slade, Whiteread had solo shows at the Chisenhale Gallery and Karsten Schubert in London, and the Arnolfini in Bristol. It was the 1990s that really saw Whiteread’s work steadily gaining international recognition, with shows at the Museum of Contemporary Art, Chicago, the ICA in Philadelphia and Boston and a several shows at the Luhring Augustine Gallery in New York. As well as appearing in various group shows, Whiteread has been commissioned to create a number of public artworks, most famously House in London’s East End, the Holocaust memorial at the Judenplatz in Vienna and more recently ‘Monument’ for one of the plinths in London’s Trafalgar Square. Whiteread has also received prestigious awards including the Turner Prize in 1993 and in 1997 was awarded the Venice Biennale award for Best Young Artist. Whiteread’s first foray into furniture design came with SCP’s Please Touch exhibition in 1999. Seven artists, including Whiteread were invited by SCP and arts consultancy Projects to step outside their usual working practice to design a piece of furniture. Whiteread’s contribution to the project was Daybed, which mimics the form of her sculpture and demonstrates her very practical understanding of form. In 2015, as part of the SCP Classics collection, Whiteread and SCP rereleased Daybed.